Employment contracts (contratto di lavoro) are required by law for each member of staff employed. The two main types are fixed (contratto a termine/contratto a tempo determinate) and permanent (contratto a tempo indeterminato), and they contain a set of legal conditions for both the employer and employee. Typically employment contracts detail the specific aspects and expectations of the working relationship between employer and employee but they all generally include job title, salary, responsibilities and duties, entitlement to sick pay and holiday, and applicable probationary and notice periods. For more information about our employment contract services or for a quote, please contact us. An Intra-Company Transfer is when a foreign employee is transferred to work in an Italian affiliate office. This is mainly used by international businesses when bringing in more specialist workers from overseas. The process for transferring an employee within the company is complex. Much of the responsibility of the application is upon the employer. The Intra-Company Transfer work permit for the employee is called a Nulla Osta al Lavoro in Italy. However, to apply for this a secondary application (Sportello Unico d’Immigrazione) must be authorised and submitted by the employer to the local Italian Labour Office. Once the work permit has been successfully approved and completed it is valid for two years. The employee is then required to apply for a further permit, sanctioning their residence in Italy for this period of time. 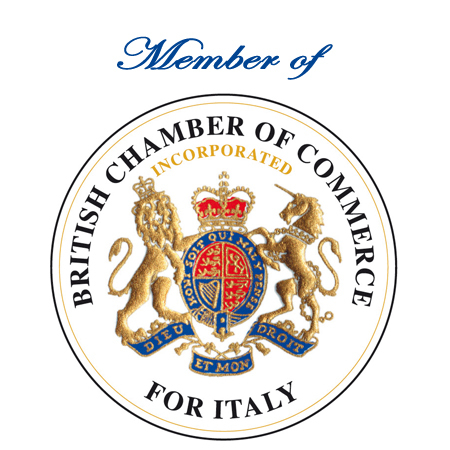 It is advisable to gain the advice and support of a specialist when navigating the applications for Italian visas and permits. We are experienced with the procedures involved and will expertly guide you through the process as well as organise the paperwork for you so that your application is completed efficiently. Please contact us for more information about intra company transfers or our services. A payroll is required if your business employs staff. The employer is required to maintain a payroll to manage the salary, tax deductions, and social security payments of the each employee. Additional employer contributions to employee pension schemes and social security are legally compulsory. You can rely on us to manage all your payroll requirements on your behalf, so you can focus your time on your business operations. For more information about our payroll services or for a quote, please don’t hesitate to contact us.